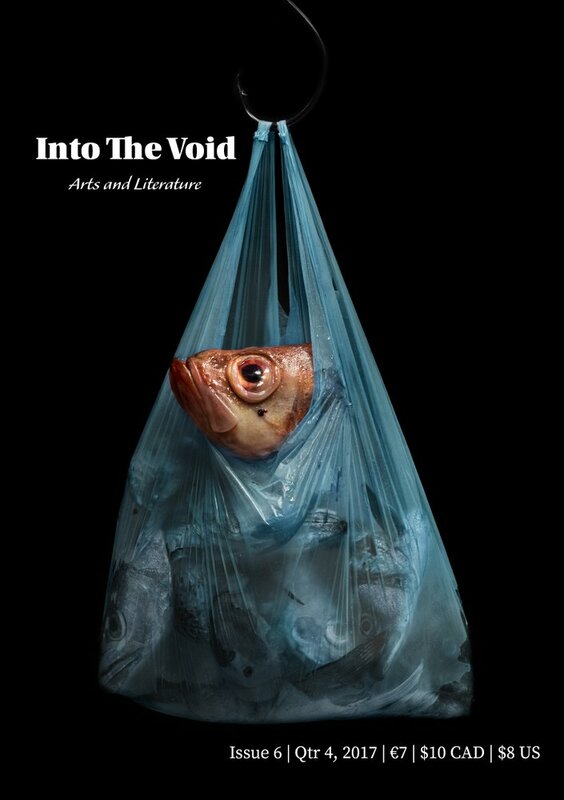 This month, my poem, "Nuestra Señora de Ogilvie," appeared in Dublin-based Into the Void magazine. Both print and digital copies are available. This poem is actually one of five I wrote for an anthology whose theme is "Latina hair battles"-- Latina women, their hair, and their relationships with their mothers. I had a lot to say on that subject, hence I wrote five poems. The anthology accepted two-- I don't have a release date on that work yet, but I'm very excited to be included in it, and can't wait to see what experiences mis hermanas have to share. Meanwhile, Into the Void was good enough to take this one off my hands. I'm thrilled to say this is my third international publication. Now if only I could conquer the rest of the English-speaking world! And maybe the non-English-speaking world, too. Where my translators at? In case you missed it, Our Miss Engel is now available on Kindle Unlimited exclusively. If you're a Kindle user, I hope you grab a copy. I've also put The Ice Dragon, The Winter Prince, and West Side Girl & Other Poems on Kindle Unlimited. I have some guest bloggers lined up for November and December. I look forward to sharing their work with you.